We are very sorry to report that our dear friend and colleague Alan Leader died on the 20th August in hospital. Alan had been struggling against increasing ill health for a long time. He suffered complications from an operation last month but appeared to be getting somewhat better, so this was unexpected. 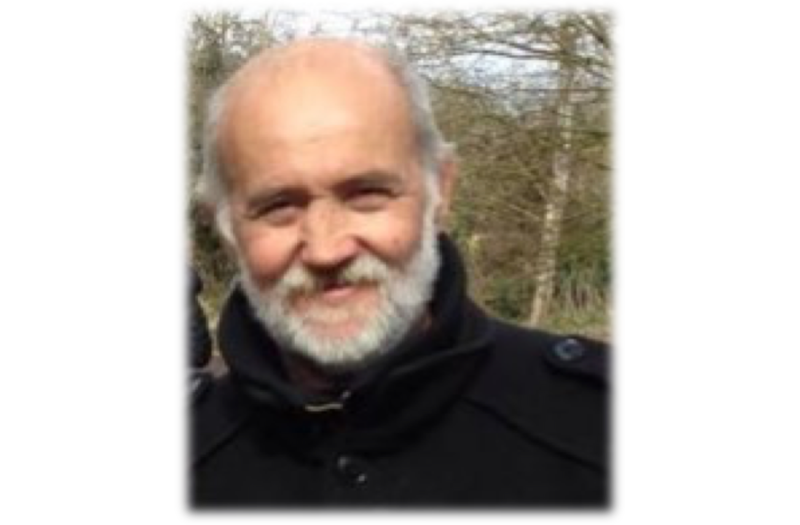 Alan had been a part of the SMHF team for almost ten years, he joined us with extensive experience of working alongside and representing people with very severe mental health problems. His vision and drive led to the establishment of the Sutton 1in4 Network, which rapidly established itself as a focal point for people to work together on projects and activities of their own choosing. He worked with people using services to set up the Commissioning Advisory Group, which meets commissioners regularly to discuss the commissioning and performance of mental health services and he ran training to equip people to play their part effectively in these discussions. He built strong relations with the regular users of Sutton Mental Health Foundation’s “Connect” service, encouraging them to re-engage with social activities such as football matches, and established and supported Circles of Support meeting in community venues. Alongside these local activities, Alan found time to engage in a wide range of activities on a broader stage. He worked with people who use the services of the South West London and St George’s Mental Health NHS Trust, contributing to the development of the Trust’s Council and encouraging people to become members of its Council. He was involved in several Trust projects, both as an individual and with Sutton 1in4, including work on Care Plans, Making Safeguarding Personal and policies on physical restraint. In the course of these activities he made many friends and contacts and built on his previous work in other places. Alan will be gravely missed, both for himself and for his important and imaginative work. Our thoughts are with his family at this difficult time.